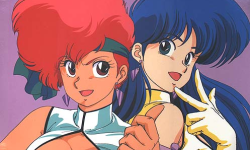 Greg Driver (Ace Comicals) joins us to take a look at the VHS tapes released by Manga Video UK during the first half of 1996. 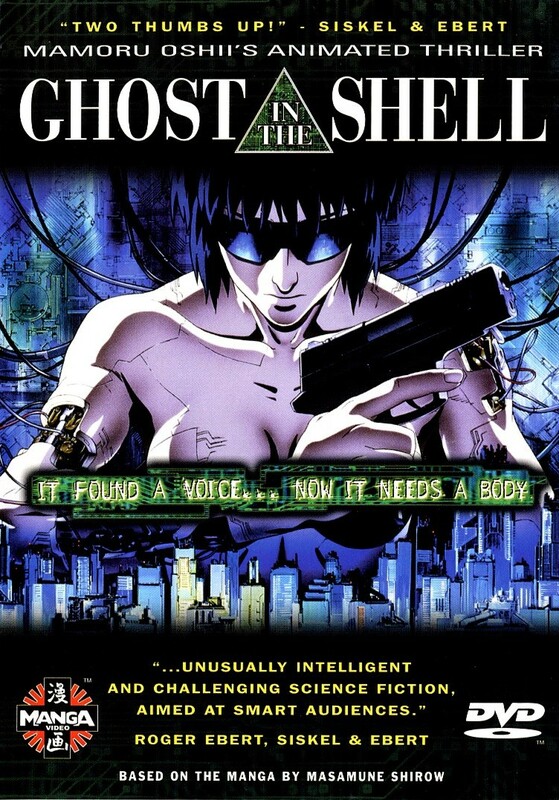 We take another detour into the world of live action adaptations of anime & manga with 2017’s Ghost In The Shell. Jon Anning and Grace Chan join us to discuss the ins and outs of this Scarlett Johansson vehicle. Were the 9 years spent on development and production worth it? Plus returning game “If Paul Rudd Was Anime” in a new, revamped format! 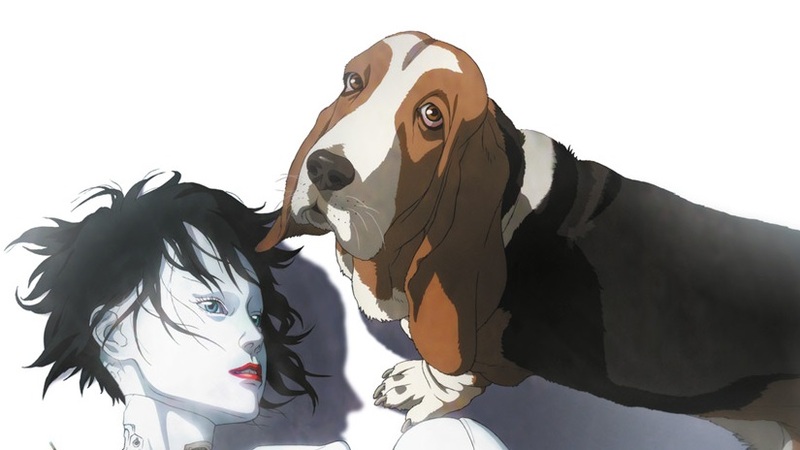 Jon Anning joins us to make good on our promise to watch Mamoru Oshii’s 2004 movie, based on Masamune Shirow’s manga, Ghost in the Shell 2: Innocence. AKA the one with barely any Major. 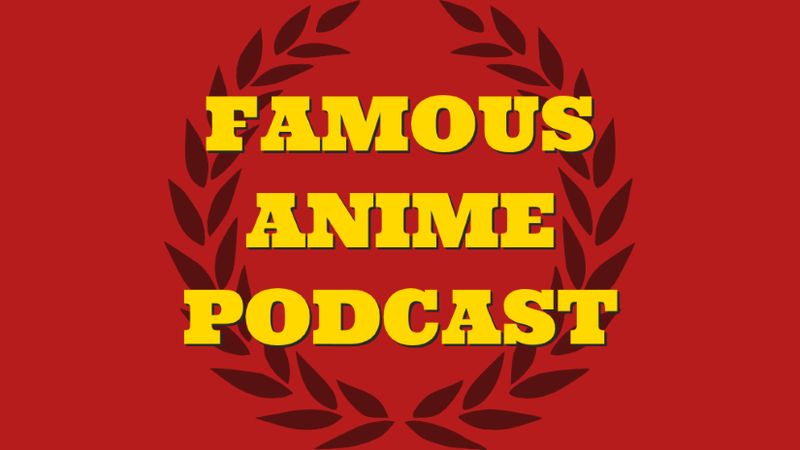 Plus we play a game of “Anime TV Cops”. And that’s about that. 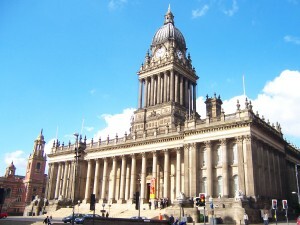 Once again, Anthony, Brian and Greg headed to Leeds Film’s Fanomenom Anime Day. Only this time Lewis came with us too! 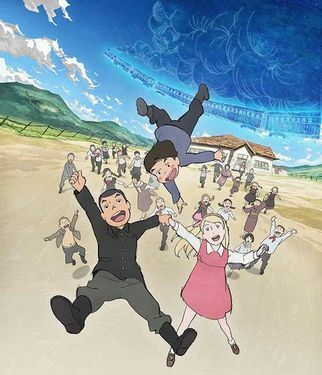 We saw 6 animated films in 11 hours. Appleseed Alpha, Dragon Ball Battle Of Gods, Short Peace, Giovanni’s Island, Ghost In The Shell and Grave of the Fireflies were on the bill and you will hear what we thought about them on this podcast. PLUS: Anthony and Greg went to the Day of the Dead so they will also tell you about a whole pile of horror movies too. 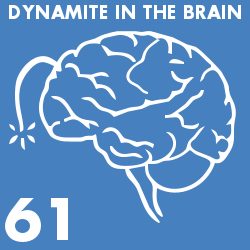 Episode 150! 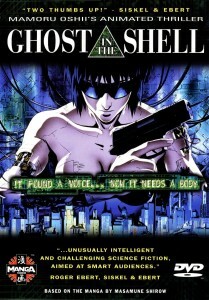 And what better way to celebrate than discussing the 1995 film Ghost In The Shell with Jon Anning? Turns out there is a better a way, to celebrate with cake, in a game we like to call BATEAU OR GATTEAU? 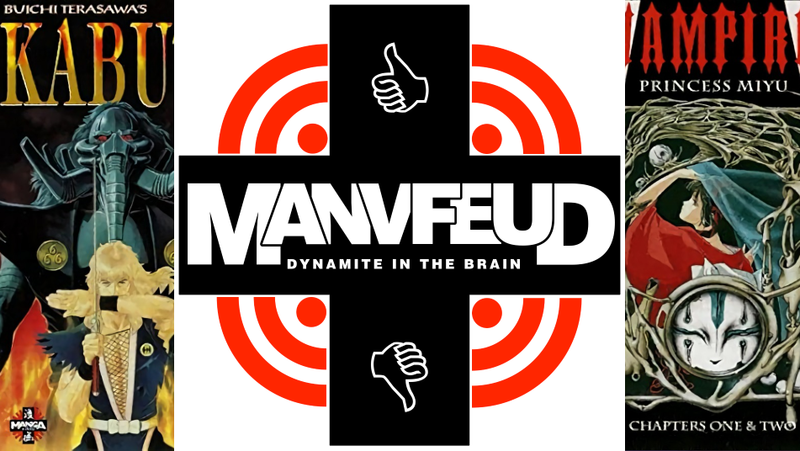 Even after that there’s room for dessert, Dessert Punk that is, as it enters week 3 of it’s Weekly Retro Recap. 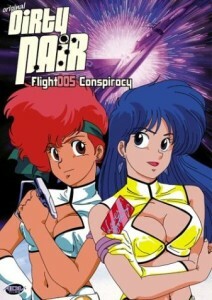 Aaron Long is back to discuss the 1990 OAV/sorta movie, Dirty Pair Flight 005 Conspiracy. And hairy stand up comedians with dubious catchphrases. 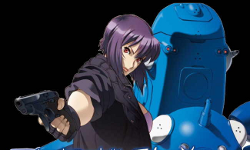 Plus, GITS SAG 2nd GIG episode 2 is talking to you in Weekly Retro Recap and we play a game of Once Upon A Time In Fictional History. A last minute scheduling clash meant we were left guest-less and couldn’t do the planned topic. So we put a call out on twitter and Facebook for question and topics and you, the listener, came through for us. 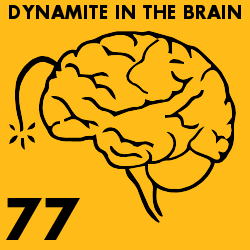 So episode 77 includes discussion of diverse topics like Ghost In The Shell Arise, Cats, Moomins, kigurumi, embarrassing moments and much, much more. 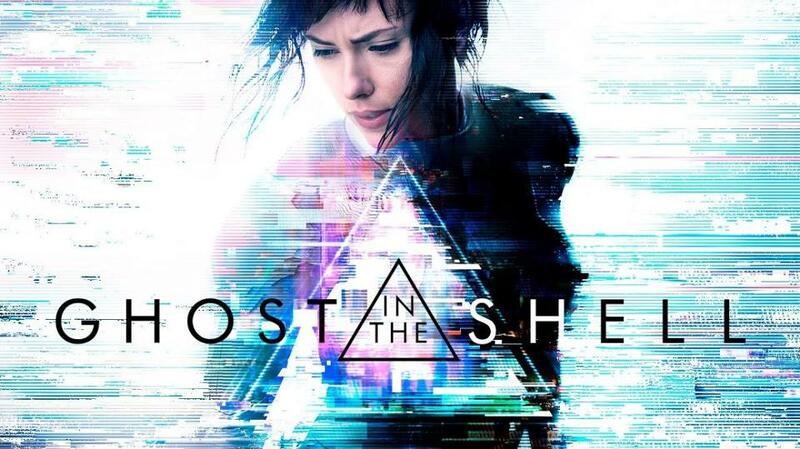 Greg Driver and Lewis Smith from Structured Randomness join us to talk about 2002’s Ghost In The Shell Stand Alone Complex. 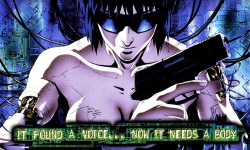 It’s cyborg procedural drama in the way only Masamune Shirow and Production IG can deliver. In earlier episodes Brian and Anthony both admitted to having found it boring back in the day – how will they find it in 2012? PLUS: Lewis and Brian both saw the first Tiger & Bunny movie in London. Find out what they thought about it in this week’s WATCHUWATCH. An AMV Anthony collaborated on.